1. Unscrew and remove the bottom coil base. 2. Remove the coil by turning it counter-clockwise out of the base. 3. Once removed, install your new coil and reassemble. 4. 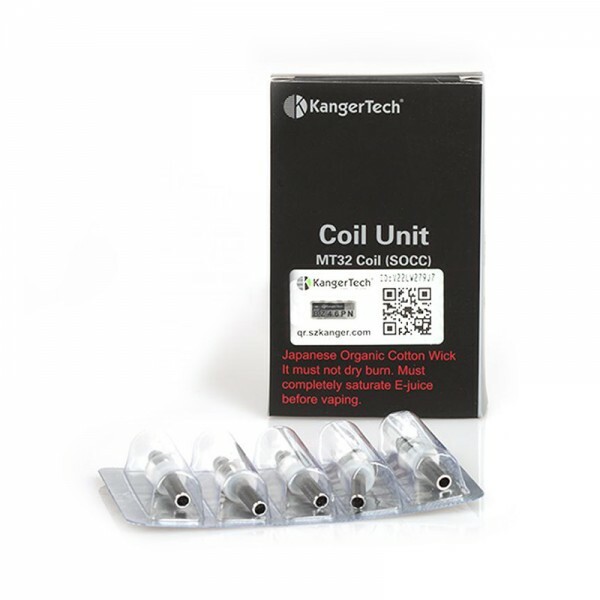 Fill with e-liquid & allow 1 min for the e-liquid to feed into the coil.